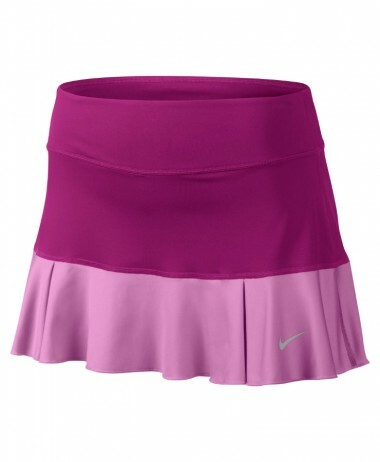 LOTTO LADIES TENNIS SKIRT – Complete your look with the Shela Skirt. It features an elastic waistband, built-in short, contrast trims, and a heat transfer Lotto logo on left hem. 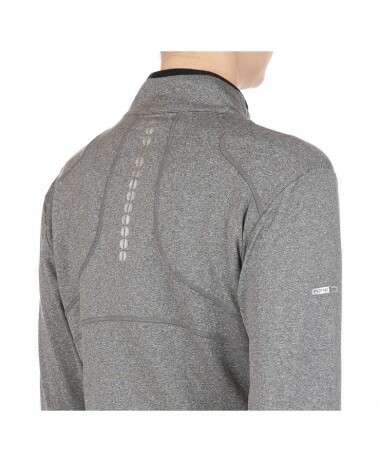 Lotto Italia technical design for a great price. 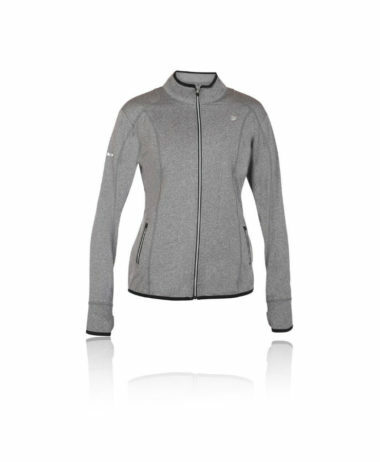 Visit us at PURE RACKET SPORT in Farnham, Surrey – to see the full range of our LADIES TENNIS CLOTHING – including LOTTO ITALIA. 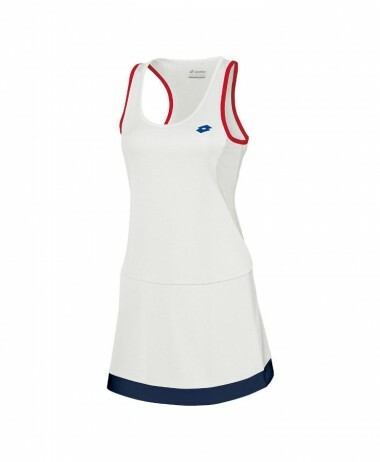 SKU: N/A Categories: Badminton, Ladies Badminton Clothing, Ladies Squash Clothing, Ladies Tennis Clothing, Sale, Squash, Tennis Brands: Lotto.